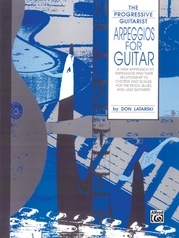 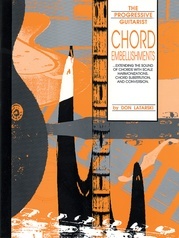 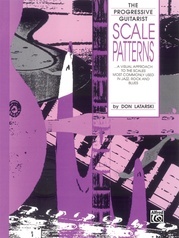 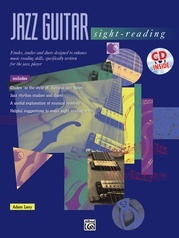 Jazz Chords is not just a great reference source. 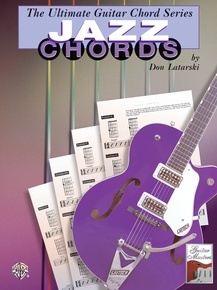 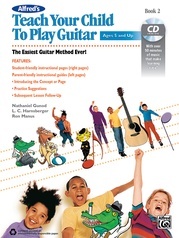 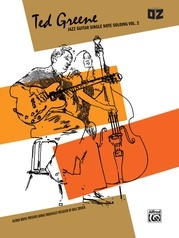 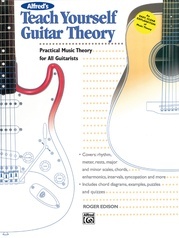 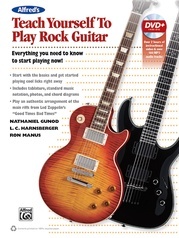 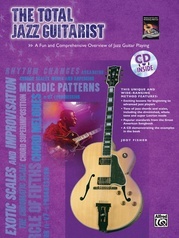 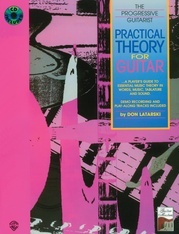 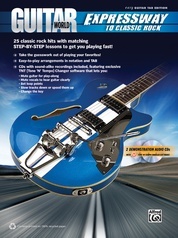 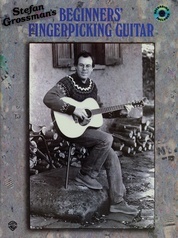 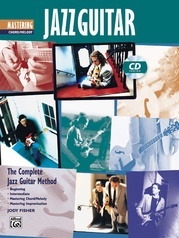 It is a dynamic jazz guitar chord book that focuses on major, minor, and dominant chord voicings and how they function in jazz progressions such as ii-V7-I progressions, turnarounds, and blues progressions. 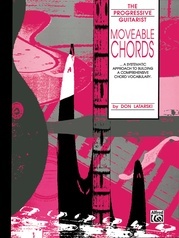 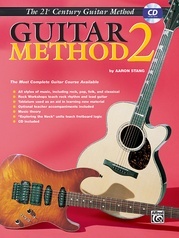 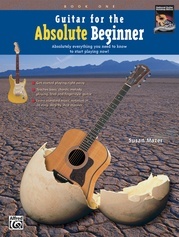 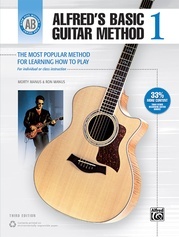 Not only do you learn how to play the chords, you learn how to use them. This is the ideal jazz chord book, and thanks to its layout and depth, this may be the only jazz chord book you'll ever need.